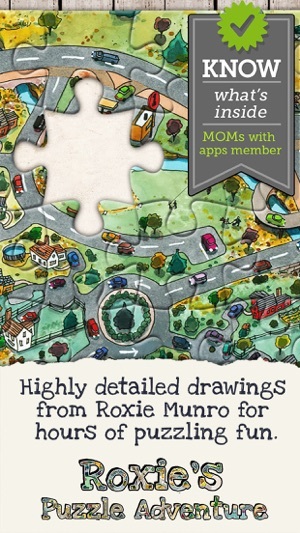 Finally the beautiful illustrations of Roxie Munro playable as a jigsaw puzzle. The amazing artwork with incredible complexity will keep you busy for hours. 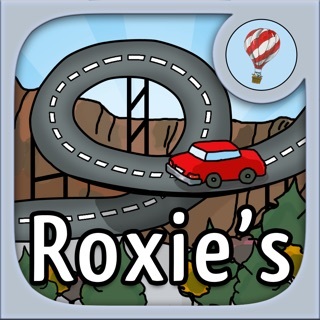 This gigantic maze from the "Roxie's a-MAZE-ing Vacation Adventure" app is divided into 16 different puzzles. Each puzzle can be played with various difficulty levels. 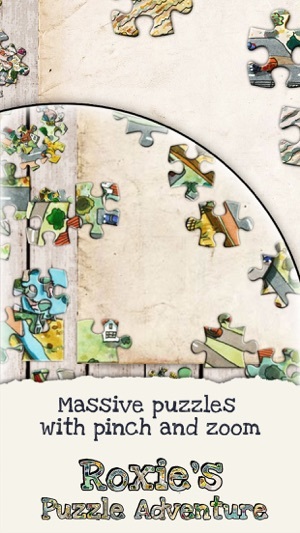 A great puzzler for all ages. 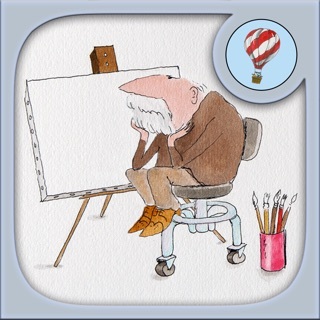 Please note that with this update, older solved puzzles do not work anymore, please start with a new one. From early childhood right through to adulthood we love to play with puzzles. We like the way they challenge our thinking and exercise our minds. 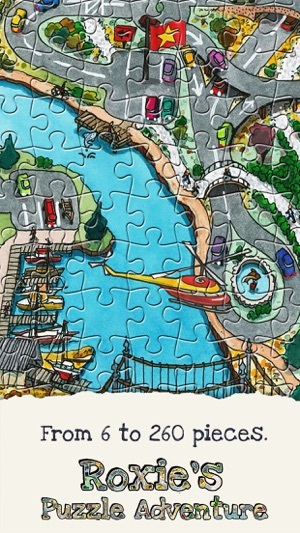 Puzzles are an excellent tool for problem solving, fine motor development, and hand-eye coordination. 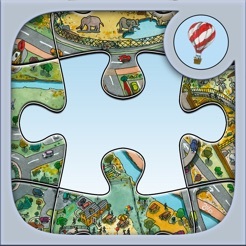 They teach children concentration and focus, and are stimulating fun for jigsaw puzzle-loving adults. - 16 highly detailed and complex illustrations. - Play up to 260 pieces (children can start with as few as 6 pieces). - Pieces can be locked in groups. - For extra complexity you can switch on the rotation of the pieces. 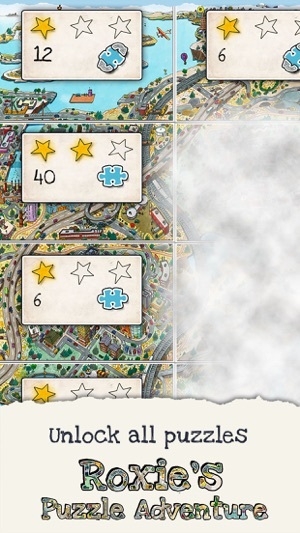 - Win 1, 2, or 3 stars depending on the complexity. - The "Help" functions can make it a little easier by showing the end result or finding the corners first. 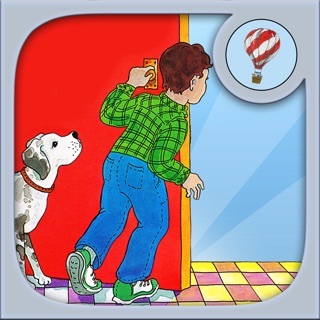 - Up to 5 different players can play different puzzles. - Your progress is stored, so you can continue later. 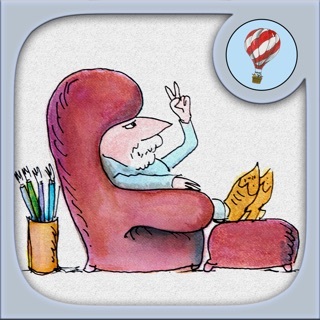 We make self-contained apps that children can read, interact with, and enjoy. We do not market to your children. Analytics - We do not collect or share personal data, or gather any reader information. Social – We have Facebook and Twitter buttons. 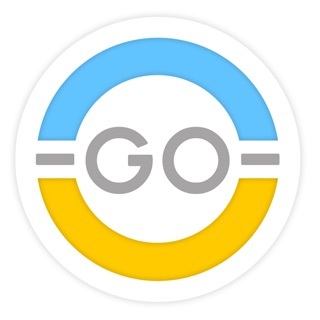 Web – There are links to the internet that open a mobile web browser from within the app to our site and to another OCG Studio app page in the App Store. This is a big update in the way the puzzle is created and therefor solved puzzles do not work correctly, please restart the puzzle. Lola Panda’s Math Train 2 FREE – Learn Counting and Addition with Lola!